Important Details to remember: All Gifts are tax deductible and all gifts will be processed on the first of each month. This means that if you pledge to give $100/month this month, the first gift will be processed the following month on the first of that month. 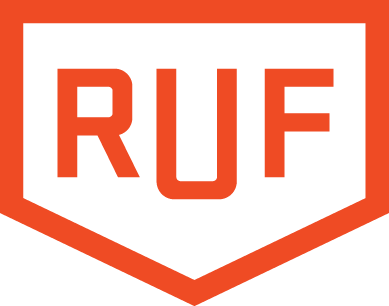 Giving to my RUF account is very easy. You can do it a couple of different ways. Thank you for any monthly or one time gifts! To give to my RUF account by check is simple.